And so, another Polaroid Week has come and gone. Over on Instagram, our panel of hosts was intrigued and delighted by all of the amazing instant images. 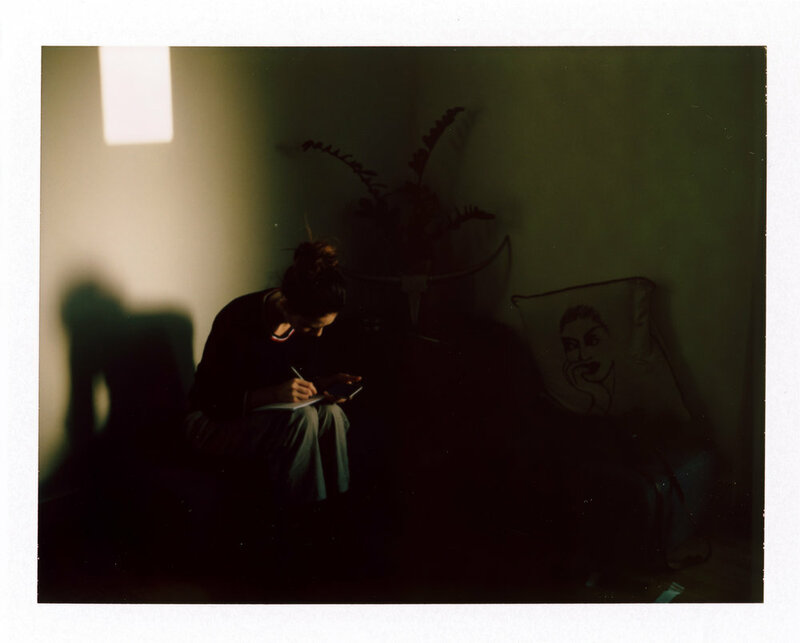 We've gathered some of their favorites here as a special "Best Of Polaroid Week" Roundup. Thanks to everyone who participated! 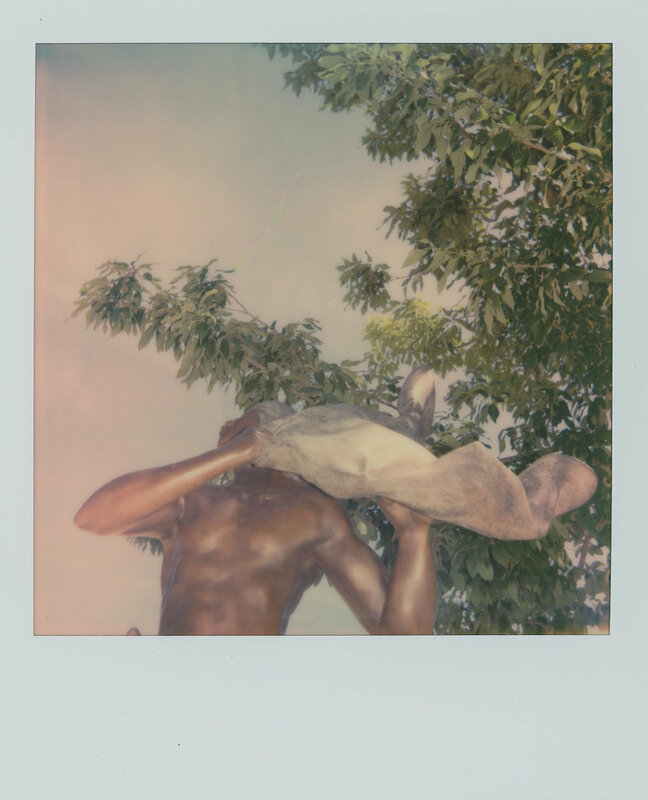 Next week is the regular May Polaroid Roundup and it will be curated by Keith Mendenhall. 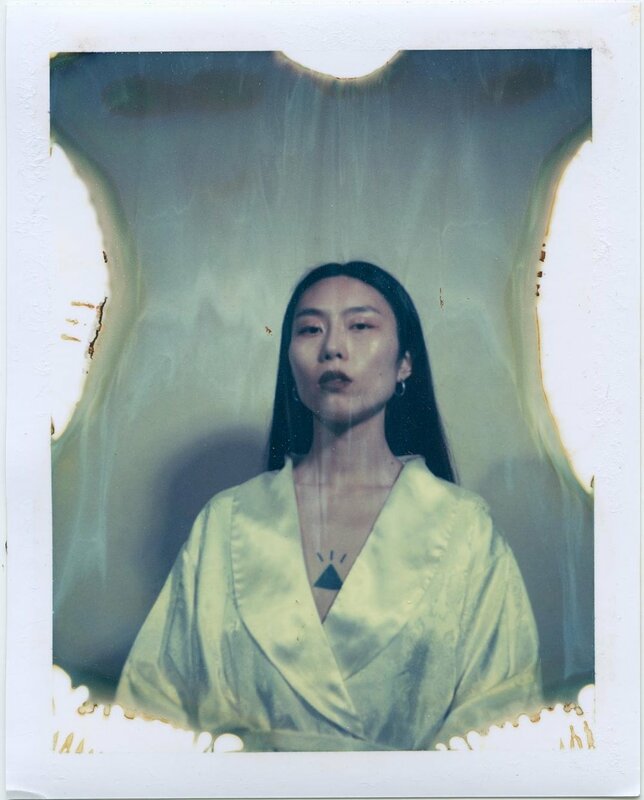 The theme is two parts: 1) INTEGRAL FILM ONLY (eg Polaroid, Impossible Project, Polaroid Originals) and 2) OUTRAGEOUS COLOR -- be it purposeful or by mistake, manipulated, expired, or straight from the camera, bright or not. Images should be submitted by April 27. You may submit your image here.